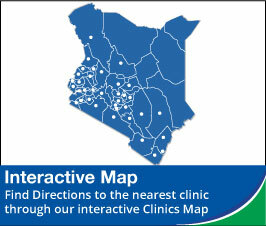 How Does Bliss Medical Centre Use The Data/Information Collected? Get in touch with you in case of any medical issue and policy amendment. Event based communication such as opening of new clinic etc. We can reveal your reports / results to other doctors, companies or individuals who need your reports/results to give specific services/offers to us. These other entities, also known as business associates, should obey with the terms and conditions of a contract made to ensure that they will keep the privacy and security of the reports/results we give to them or which they make on our behalf. When we try to make sure that the data we keep about you is precise, we consider that in lack of evidence to the contrary, the details you give us is correct. Should you tell us of inaccuracy in the data which we keep in relation to you or, if we find that such information / detail is wrong, it will be rectified by us. We do not deliberately keep any data/detail about you which is outdated or which is no longer needed.